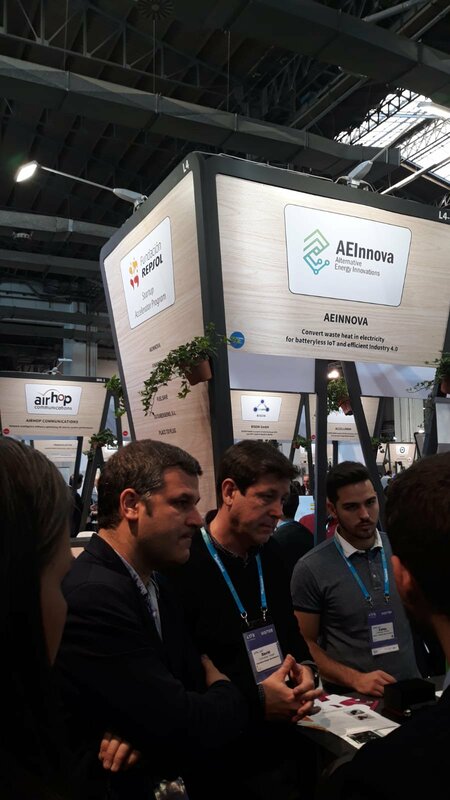 Over the years, 4YFN has been consolidating in the city of Barcelona and we can say that it has become the world benchmark at the startups technology fairs. 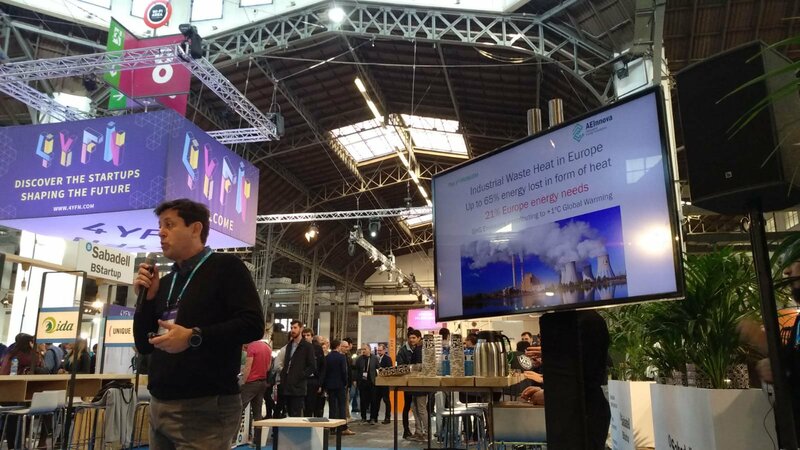 With the help of the Fundación Repsol and Banco Sabadell, we had the opportunity to participate and present our technology and our European project LIFE HEAT-R. The reaction of the public has been really spectacular and we have achieved almost 40 high level contacts.